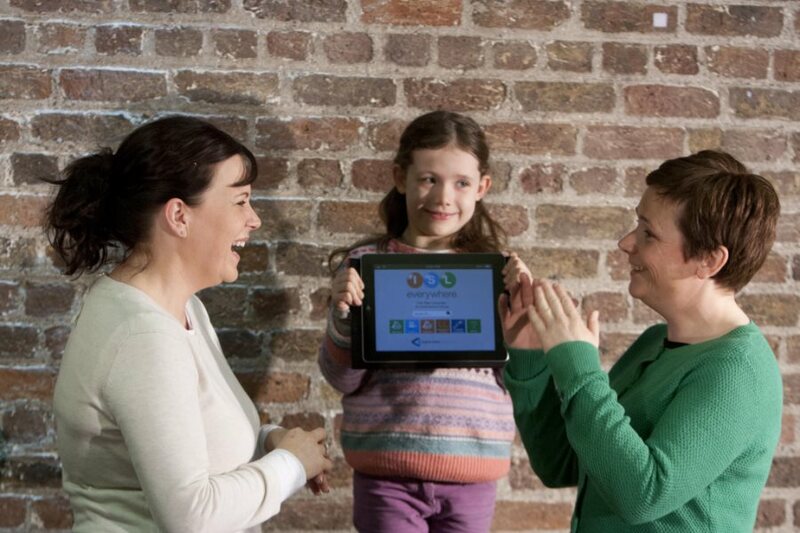 Irish Sign Language at home and on the go. We can be contacted by email, phone or post. 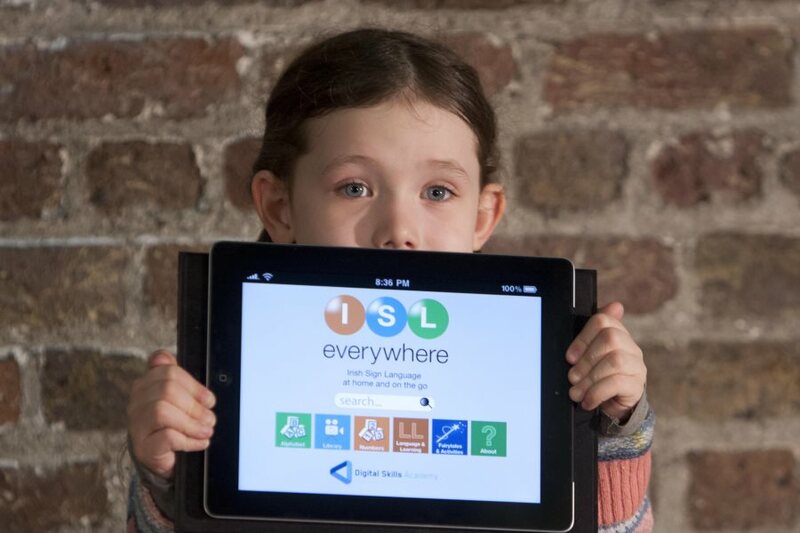 © 2013 ISL everywhere. All Rights Reserved.